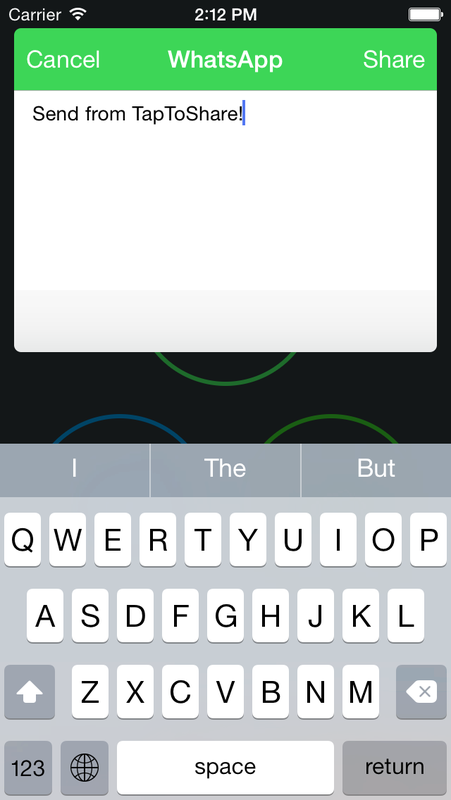 TapToShare - Instantly share from Notification Center. 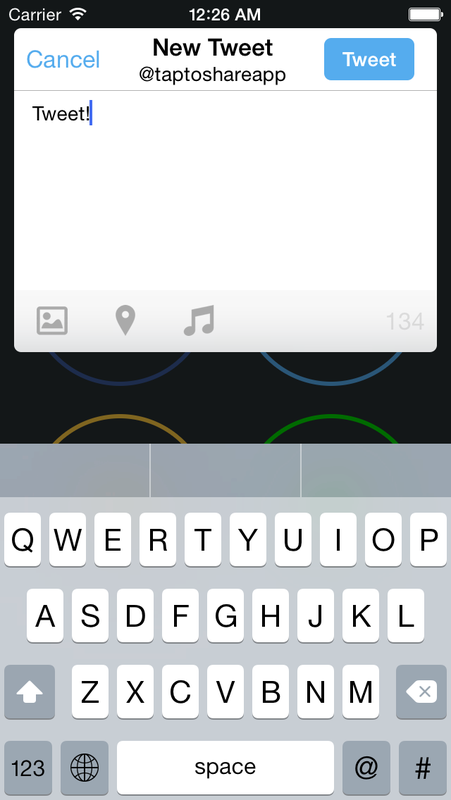 Instantly share from Notification Center. 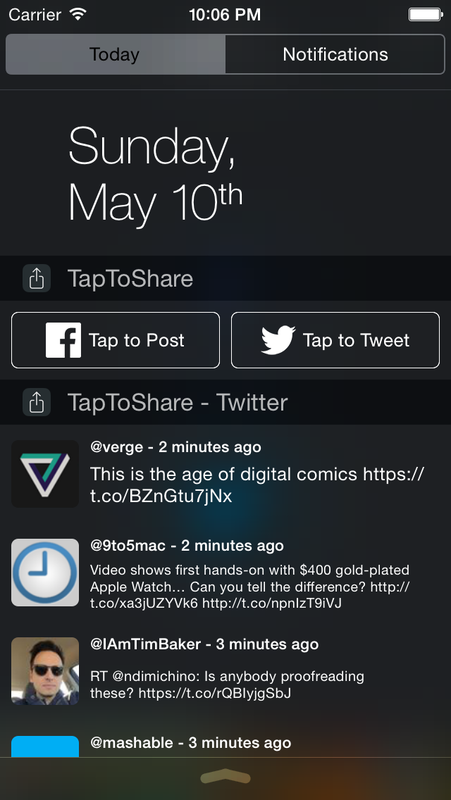 Quickly share to the world by adding TapToShare to Notification Center in your iOS Device. 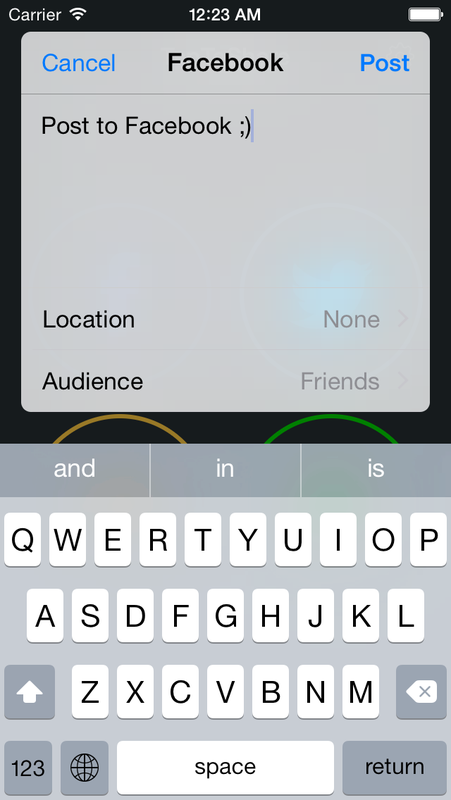 With TapToShare you can post your story direct to Facebook. • Attach, edit, preview image before tweet. 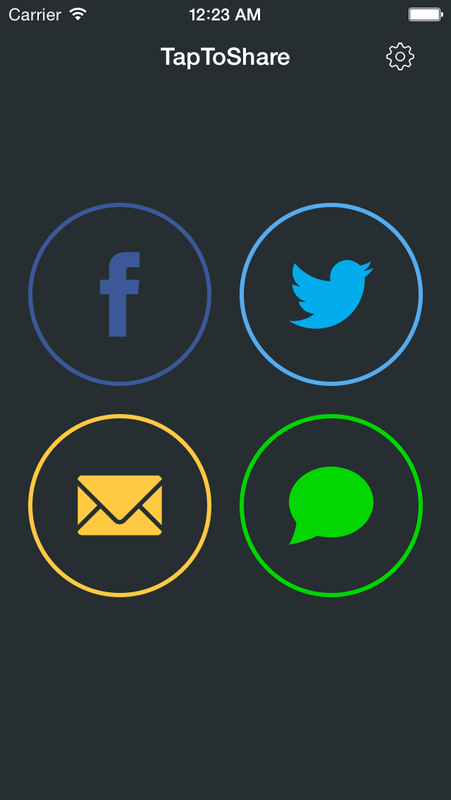 Send message to WhatsApp, Telegram and LINE. 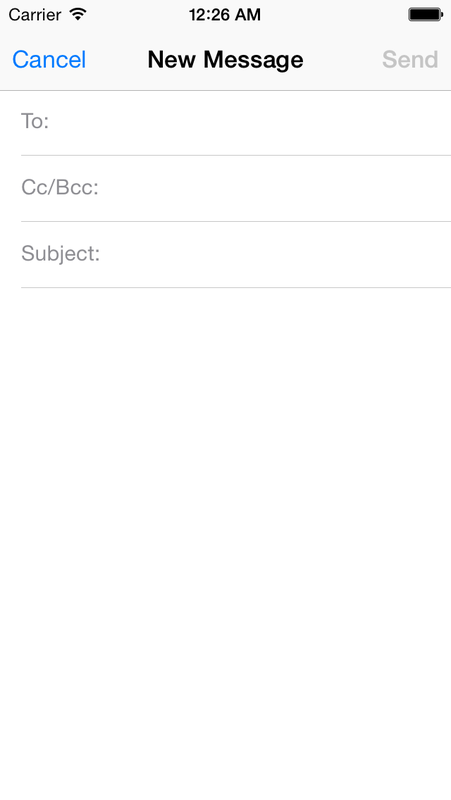 Quickly send email, message (iMessage) in one place. 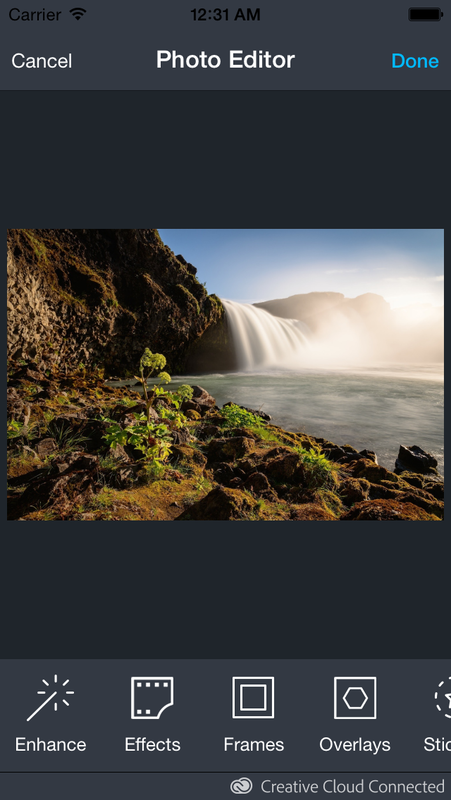 TapToShare integrated with powerful photo editor by Adobe Creative SDK that allow you to create stunning photo with effects and frames. TapToShare is made with ❤ in Thailand.